Have you ever fantasised about leading a band of warriors into battle against the English? 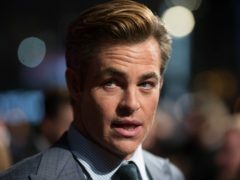 Chris Pine will be among the stars of Outlaw King at the film’s Scottish premiere in Edinburgh. 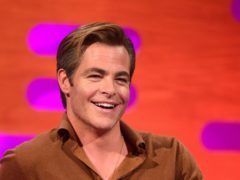 Hollywood hunk Chris Pine was today spotted on the set of the new Netflix big-budget movie Outlaw King. A Scottish mum has revealed how she was jetted off to Dubai to cook for the stars on the set of a blockbuster movie. THE FINEST HOURS (12A) 3 stars Heroes emerge in times of adversity and in Disney’s resolutely old-fashioned drama of gallantry at sea, the unlikely hero is a shy 1950s coastguard, who is a stickler for the regulations and willingly risks his life because the job demands it.